Beautiful home for Sale in a Gated Subdivision! 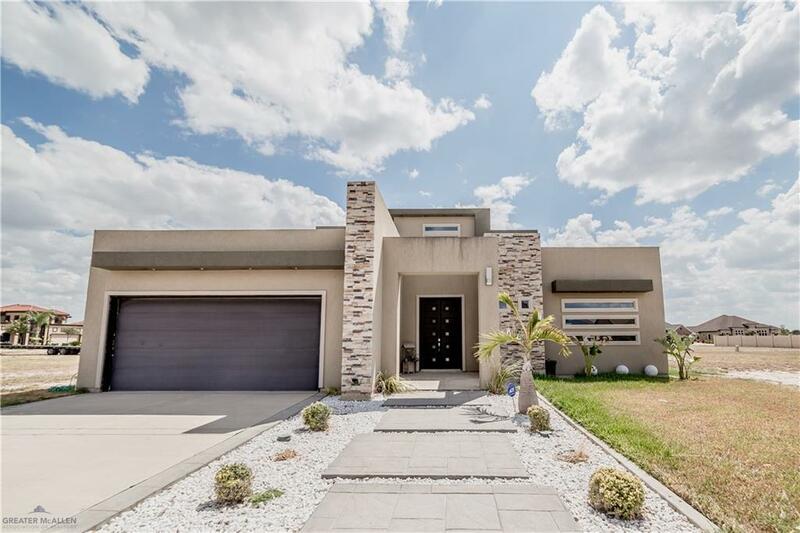 This modern style home features 3 bedrooms, 3 baths and 2 car garage. 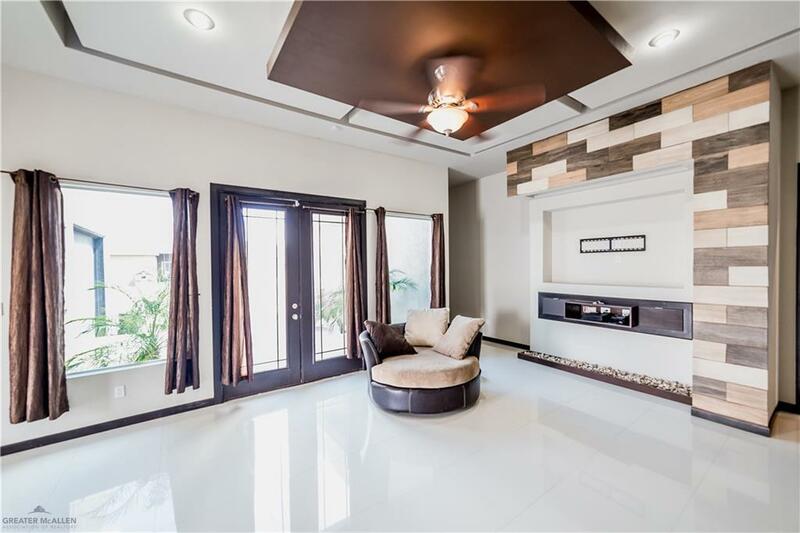 Granite counters in kitchen and bathrooms, wall niches, custom cabinets and recess lighting, all tile through-out home, side courtyard/patio, and open living concept. 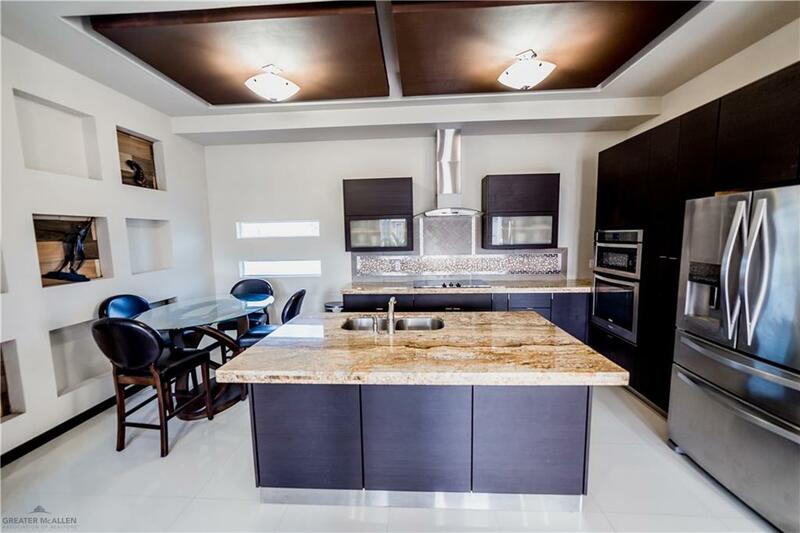 Located in Encino Gated Community close to schools, shopping, highway, etc. Ready to move-in. Appliances included. Modern home lovers dream! - Make us an offer!